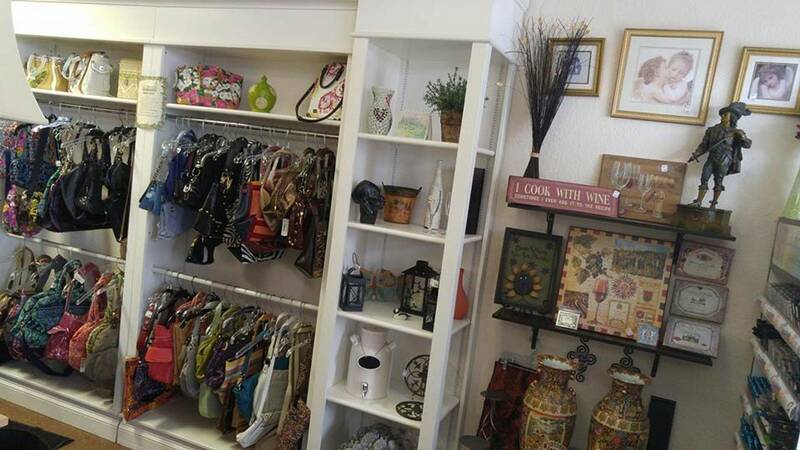 Lil' Sprouts & Odds and Ends Family Consignment Boutique is Brandon’s premier upscale consignment boutique. 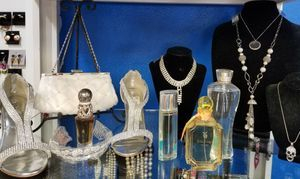 We offer high-end, gently-used clothing, fashion accessories , and home décor for the whole family. 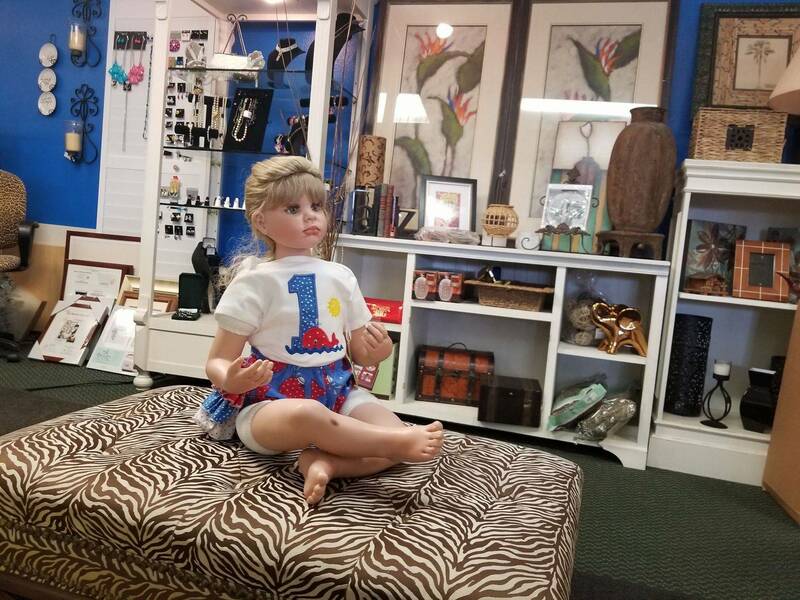 We also offer a variety of new and handmade, one of a kind items. We carry Matilda Jane, LuLaRoe, Coach, Michael Kors, Ann Taylor, Whitehouse Black Market, & MORE! Come see for yourself why we were voted one of the best in Brandon for 2014! It's easy to consign with consign it Brandon! Simply book an appointment online HERE .